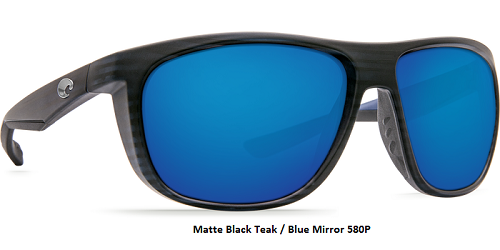 Kiwa - Matte Black Teak - 580P Blue Mirror Polycarbonate Lens £209.00 Sale Price £189.00 LAST PAIR! These frames are named in honor of one of the divine guardians of the ocean in the traditions of some of the Maori tribes of New Zealand. And these aviator-style sunglasses will look after you by protecting your eyes from harsh sun while you’re on the water. The frame features gripping Hydrolite nose and temple pads, and are made from bio-based resin out of respect to the environmental gods.